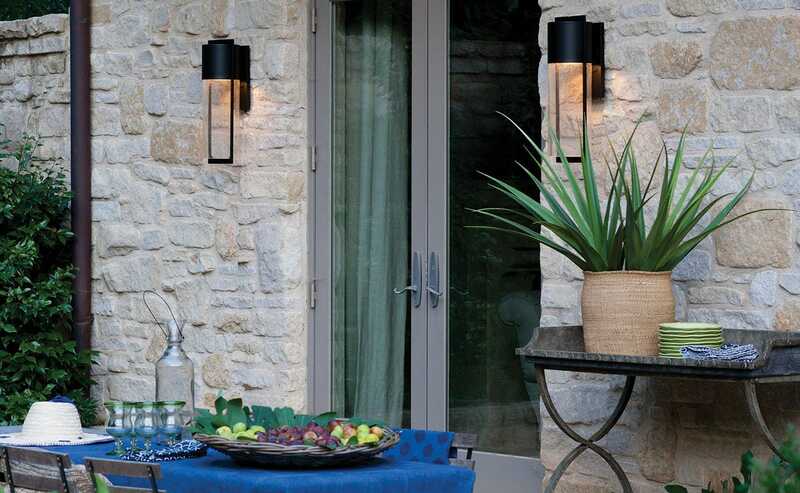 Designed for a Life Aglow. 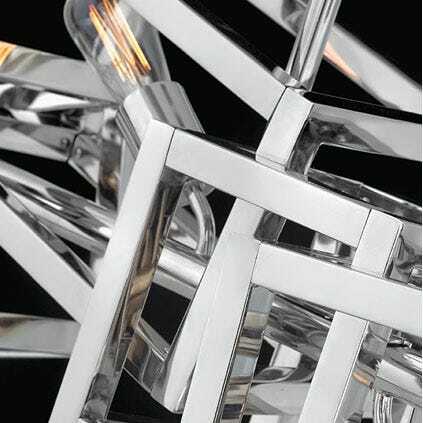 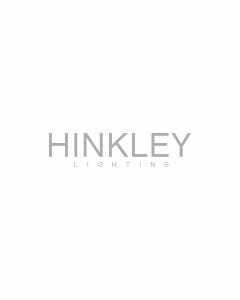 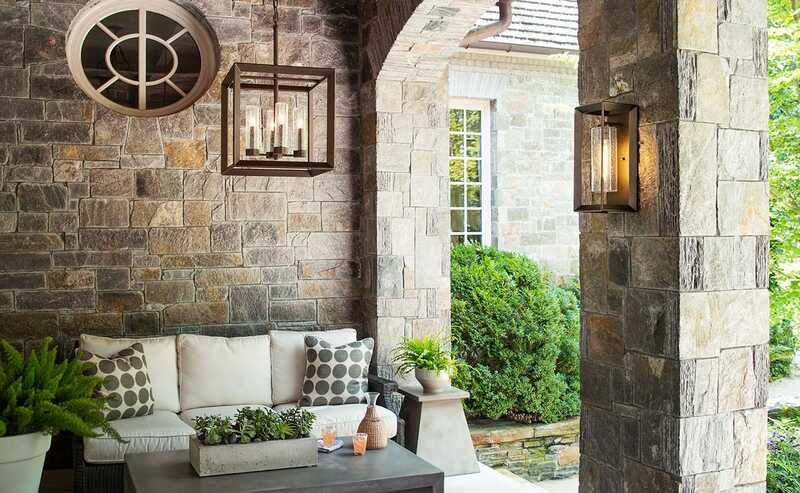 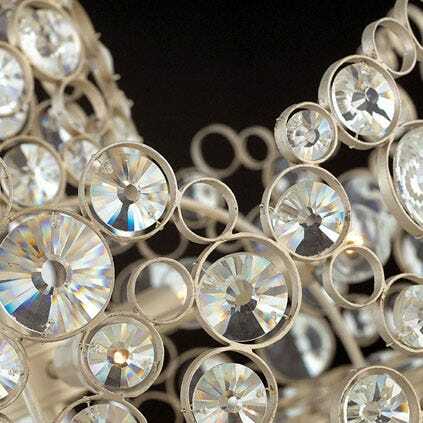 Explore Hinkley Lighting. 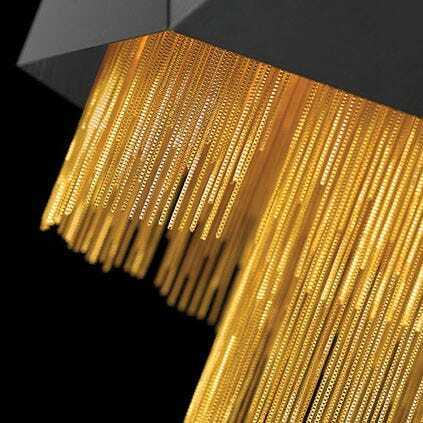 Form, function and thoughtful design. 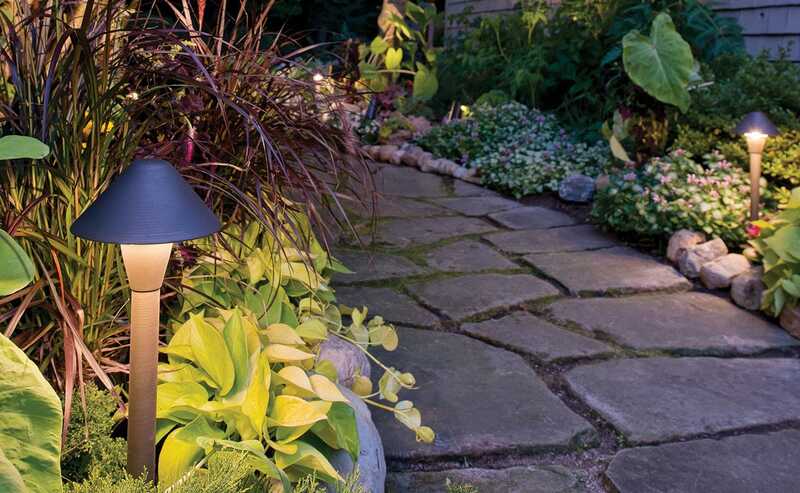 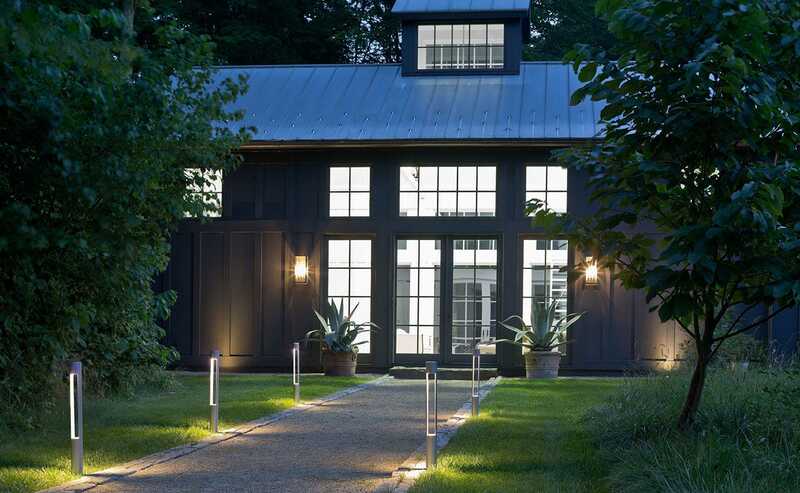 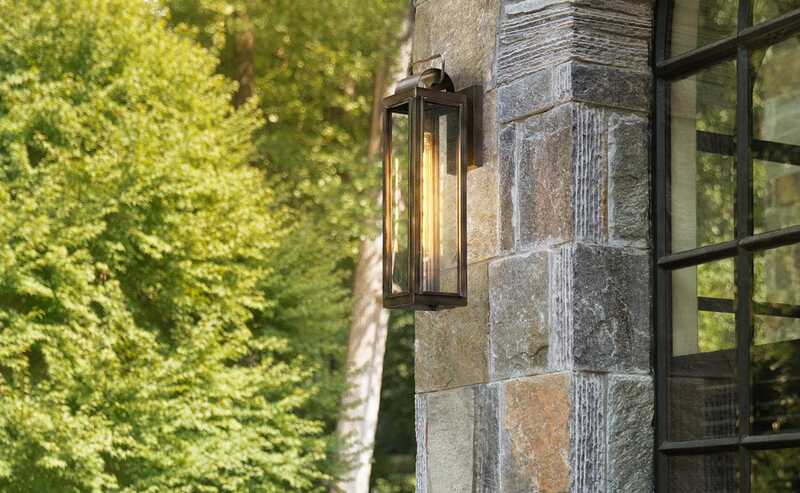 You can have it all with Hinkley Landscape Lighting.